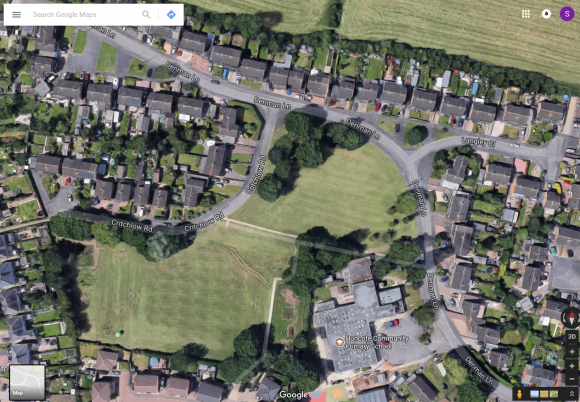 The playground on Denman Lane/Critchlow Road provides a variety of equipment and a football pitch for everyone in Huncote. There is also an area designated for under-11's to play, with seats for parents/grandparents/carers to watch their children while they play. Outdoor fitness equipment is also provided for those aged over 14. Instructions for use of the equipment can be found on the plates on each piece of equipment. There is also a small childrens play area off Daultry Road, which is owned and maintained by Jelson's.